Kerr Lake is a popular choice for canoeing and kayaking, as well as the usual motorized boating. The lake itself is an obvious choice, and the parks that surround it make great camping spots if you’re planning a multi-day trip across the lake. You can also navigate some of the rivers that branch off from Lake Kerr. 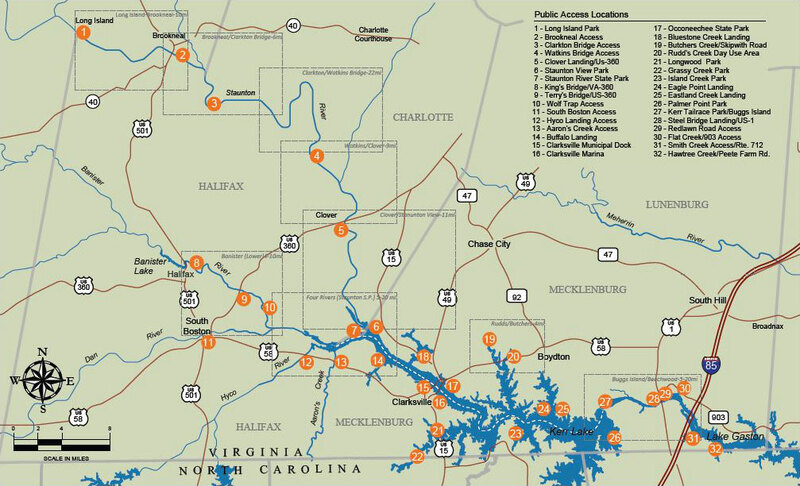 From Staunton River State Park or Occoneechee State Park, you can paddle up the Bannister River (including the intriguingly named Difficult Creek) or the larger Dan River. 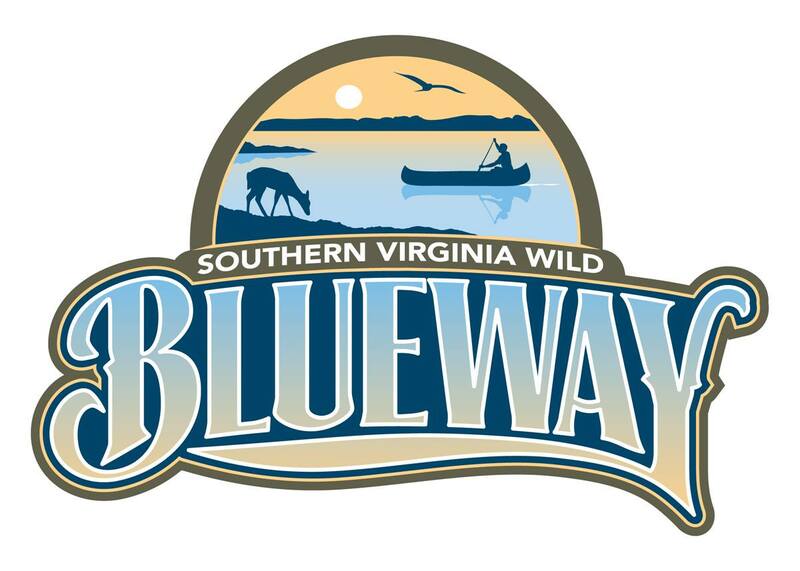 Buggs Island to Beechwood Flats Water Trail Canoe/Kayak Launch. 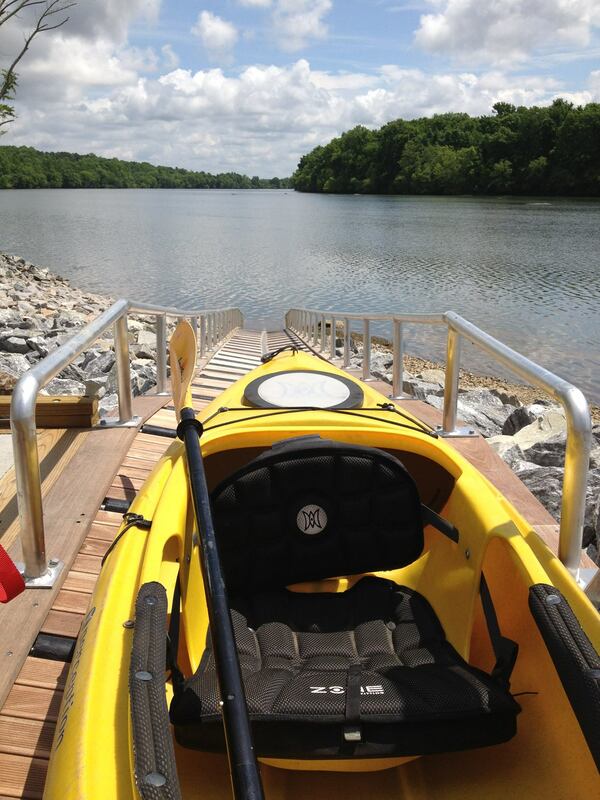 This one-of-a-kind universal access canoe/kayak is in a newly expanded and beautifully designed extension of the tailrace park just below the dam. It is now open to the public, so head on over!